At Groupe Lacroix, our mission is to provide the best alternative to public health. We firmly believe that the private health care system represents an excellent option for health-conscious patients who wish to have access to health care provided as quickly as possible without making concessions on the quality of service. 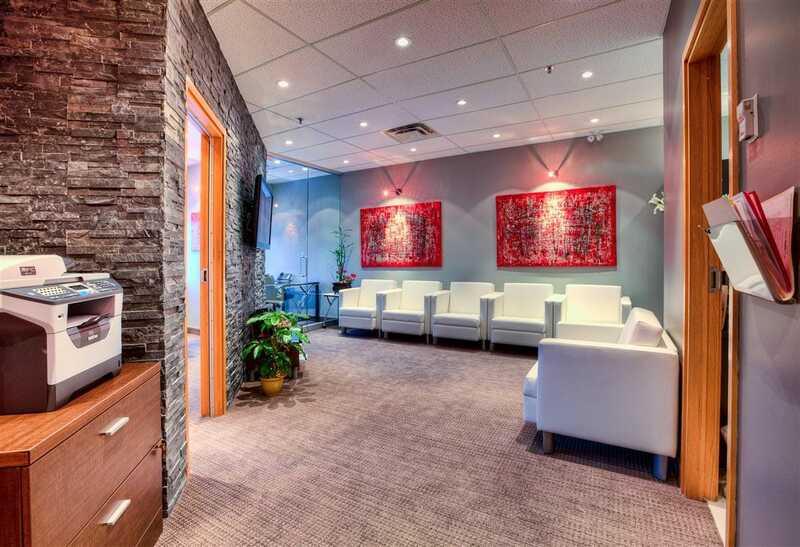 We are the first network of private medical clinics in Quebec. Founded in 2009 by Dr. Marc Lacroix, our non-RAMQ clinic located in Lac-Beauport was, at the time, the first of its kind in Quebec. Today, Groupe Lacroix have several service points in Quebec. Our clinics provide privileged access to a doctor within 24 to 48 business hours. In addition to being able to rely on its team of passionate and available health professionals, the key strength of our network lies in teamwork. When one of our doctors is absent or ill, his or her patients have the option to visit any other clinic in the network. Our network also includes affiliated clinics in other parts of the province to which our patients have priority access.